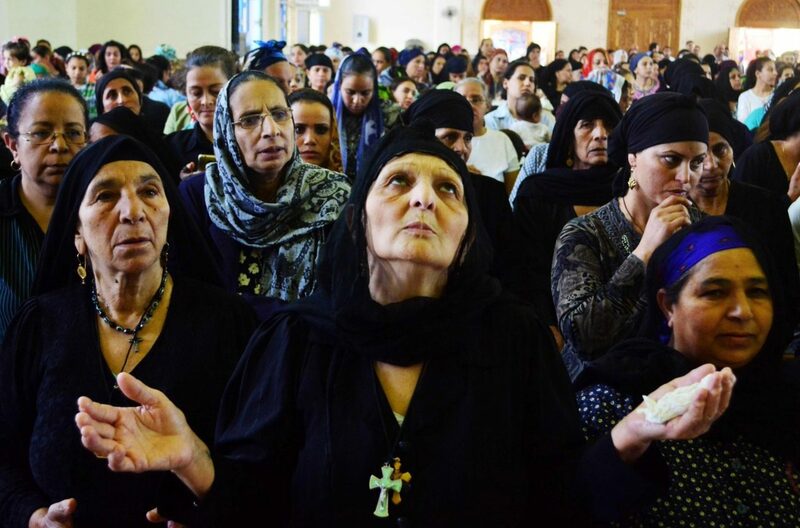 There are doubts and uncertainties about the circumstances of the murder of Coptic Orthodox Bishop Epiphanius, Abbot of Saint Macarius the Great Monastery (Dayr Abū Maqār), who was found lifeless inside the monastery at dawn on Sunday, July 29, according to Fides News Agency. This was confirmed by an official note released that evening when investigations by the judicial authorities within the monastery were completed. The Abbot was found by the monks lying in a pool of blood, inside the monastery, along the way that led from his cell to the church. It seems that the Bishop was hit on the head with a sharp, heavy object. Local sites speak of “criminal act” and “terrorist act”, but at the moment the investigations have not yet provided any further information. The Abbot was 64 years old, a native of Tanta, a graduate in medicine, Anba Epiphanius had entered Saint Macarius the Great monastery, in Wadi Natrun region, in 1984, and was ordained a priest in 2002. Researcher and scholar, he had worked on the translation from Greek to Arabic of several books of the Bible, also taking part in the Tenth International Conference of Coptic Studies, held in Rome in 2012. The 100 monks of St. Macarius Monastery had elected him as their Abbot on 3 February 2013. Disciple of Matta el Meskin – spiritual father and a key figure in the recent history of the Coptic Orthodox Church – Anba Epiphanius lived intense relationships of spiritual communion with friends and monastic communities of the Catholic Church. The Coptic Orthodox Patriarch, Pope Tawadros II, has sent his own delegates to the Monastery to obtain information on the tragic occurrence.